1640 W. Monument Hill Dr. 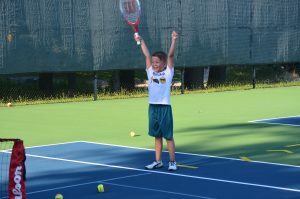 Kids have great opportunities to learn or improve their skills with sessions directed by the Decatur Athletic Club’s USPTA Master Professional Chuck Kuhle. 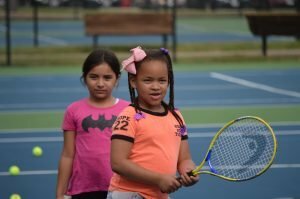 The Decatur Community Tennis Foundation provides racquets to junior clinic participants who need them. For details about 2019 summer youth sessions, please check back next spring. Winter options are available at the Decatur Athletic Club.